Shown in Cherry with optional low footboard. Headboard 52 3/4″ high. 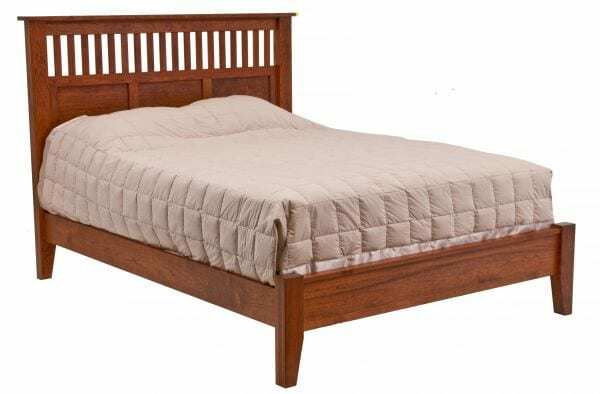 Standard Footboard 27 1/2″ high.